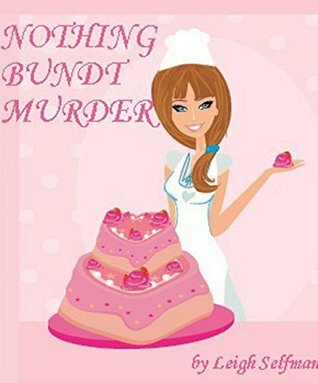 Since Sunday features a multitude of blog hops, instead of doing a single post for each one, Truffles and I have decided to merge them all into a Sunday Smorgasbord. Each week we will start with whichever hop Truffles is participating in (Sunday Selfies, Easy Sunday, B&W Sunday) followed by my customary weekly blog recap and what showed up in our mailbox this week. Hey everybody, Truffles at the keyboard! 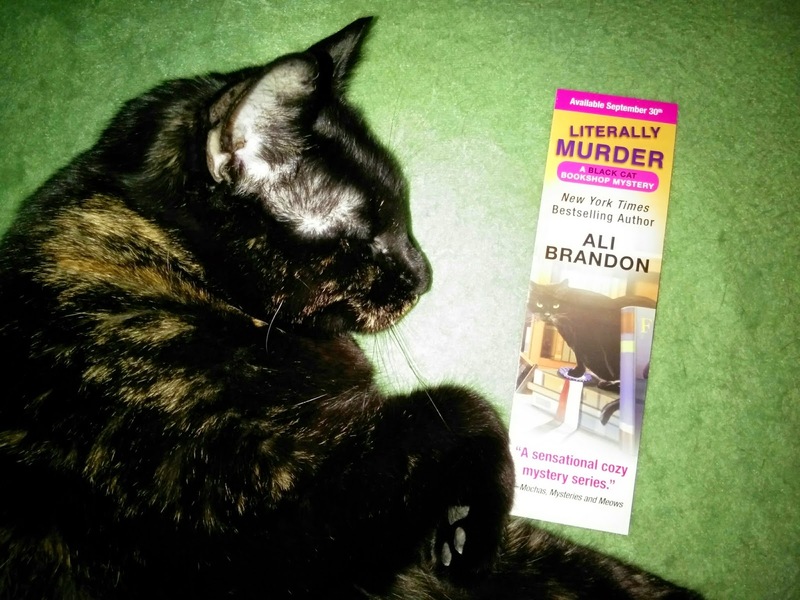 Today I'm taking a "sleepy selfie" (for the Sunday Selfie Blog Hop hosted by The Cat on My Head) as I pose with a bookmark that we received this week for Ali Brandon's upcoming Black Cat Bookshop Mystery, Literally Murder. Look at the bookmark closely...do you notice anything? A quote from our blog is on it!!! Mommy gasped with excitement when she pulled it out of the envelope. She had no idea it was going to be on there and will treasure it forever. By the way...did I mention that I'm going to be spending this easy Sunday ALONE while Mommy is off galavanting at the movies with my grandma? They're going to see the 75th anniversary screening of Gone with the Wind, so they are going to be gone for HOURS. They said it's a once in a lifetime event. Mommy is even giving up her NASCAR race, so it must be a pretty big deal! 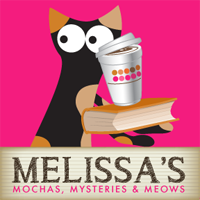 Mom's read three of Ali Brandon's Black Cat Bookshop Mystery books and she's looking forward to the next one. It's neat that you got a bookmark with your quote on it. Maybe you can be sleepy with your mom when she reads the book. Oh that's very cool that your quote is on the bookmark! What a sweet sleepy selfie of you, Truffles! We hope your Mom really enjoys her day and the special screening. That's really cool! And a great selfie too. I'm sure you'll enjoy a nice long nap while your Mom is gone. Have a great Sunday! Looks like there's some interesting books. Hope your Mom enjoys them, and that you all have a great week. Hope your mom enjoy Gone with the Wind. that would be nice on the big screen, I would think. That's so great! Enjoy your Sunday on your own Truffles! I can't imagine seeing Gone with the Wind on the big screen. Definitely once in a lifetime! We love your selfie Truffles! Very exciting about the bookmark! We can come keep you company if you like! Most excellent selfie and that is so cool that your quote is on the bookmark! Loves your books this week! Great smorgasbord, Melissa & Truffles! ... uh... but isn't a smorgasbord supposed to include food??? So it's an EASY Sunday Selfie! We totally unnerstand the ABANDONMENT. We have a few abandonment issues of our OWN over here - HRMPF. Great movie choice! Sorry Truffles, but a classic is a classic! Wow 75 years for GWTW. It's one of Moms favorite movies and books. Great selfie Truffles. 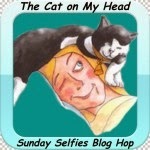 I don’t believe that’s a selfie, Truffles, but it’s a great easy! MOL! You’re good if you can take a photo while you’re sleeping. Sometimes, though, it looks like TW takes MY photos while she’s sleeping. How did you take a selfie while sleeping? :) But a smorgasbord is a great idea and you did well. I love the adorable selfie! I have not read those books, but might now!